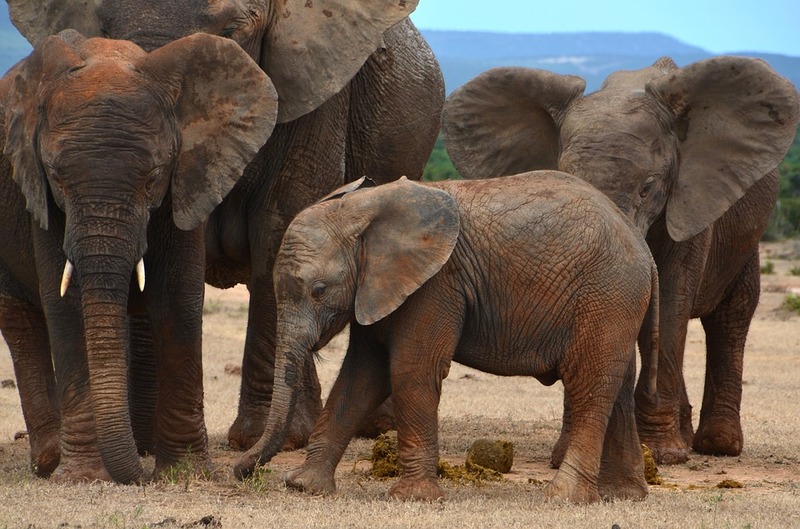 The word 'Safari' literally means 'to journey' in Swahili - and is one of the main reasons millions of people from all over the world travel to Africa each year. The 2 most popular areas in Africa for Safari's are East and South Africa. In South Africa you have the opportunity to see the 'Big Five' (African lion, African elephant, Cape buffalo, African leopard, and rhinoceros) in the Kruger National Park & Reserves. By boat in South Africa you will be able to experience the 'Marine Big 5' - whales, sharks, penguins, dolphins, and seals! In East Africa you can witness the absolutely stunning Great Annual Migration from Tanzania (Serengeti National Park) to Kenya (Masai Mara National Reserve). Not only does the Great Migration offer views of wildebeest, zebras, and gazelle - but rivers are also infested with crocodiles - making for some of the best Safari opportunities you'll ever experience! Africa offers some of the most beautiful and adventurous hiking and trekking in the world. 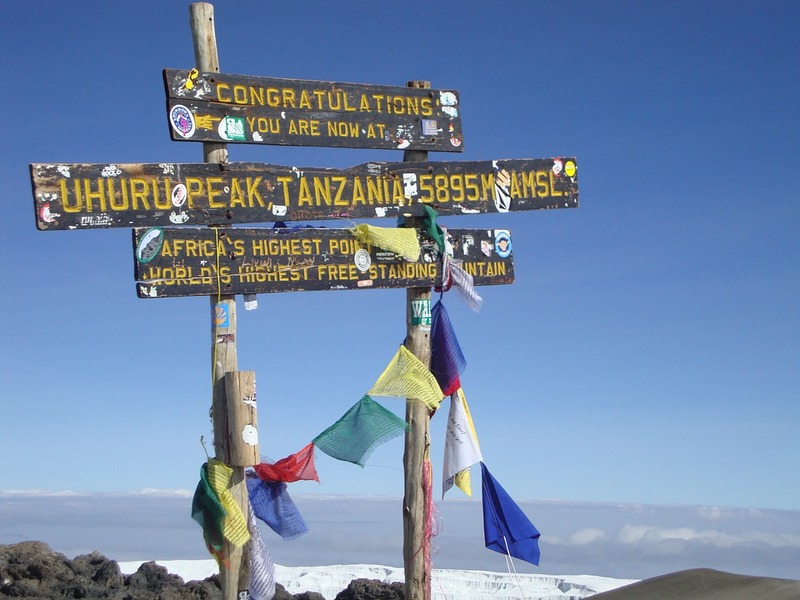 The 3 most popular and well –known mountains are Kilimanjaro, Mount Kenya, and the Atlas Mountains. Lesser known mountains, but with some of the highest peaks in Africa, are the Rwenzori Mountains in Uganda, or the Simien Mountains in Ethiopia. South Africa also offers some wonderful hiking. The Drakensberg Mountains are fantastic for a half day of hiking, or a full trek of several days. Want to go for a scenic and walk and not interested in conquering a mountain? Zambia offers walking safari’s in South Luangwa National Park – or you could head out on a hike along South Africa’s wild coast. For decades in North Africa the beach resorts have attracted people from Europe to bask in their sun and along their beautiful shores. Some area's of Northern Africa receive 300 + days of sun, making this an idyllic relaxing destination. 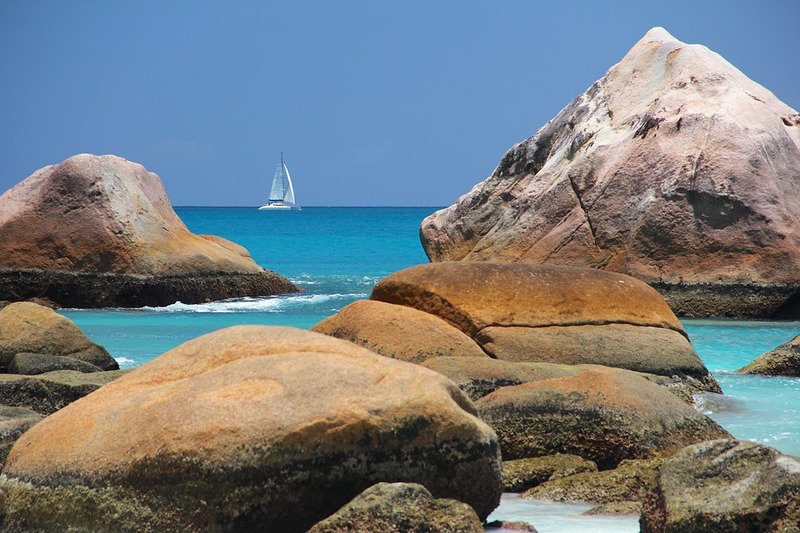 A quieter beach area in Africa is the East coast - offering accommodations for varied budgets, you can rent a hut on the Indian Ocean in Zanzibar, or go to the ultra luxurious and very private Seychelles. On the West Coast of Africa you can find beaches galore with miles of palm trees, though the currents are at times quite rough, many visit to go surfing. 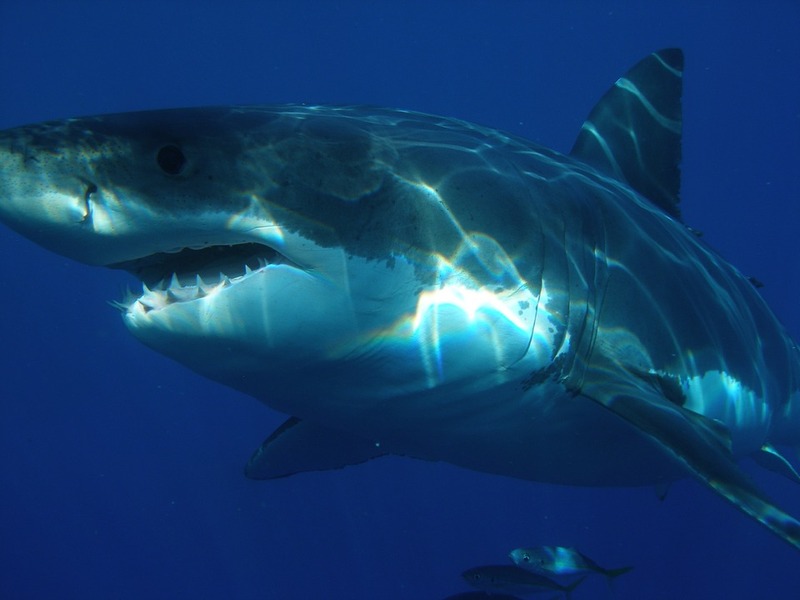 South Africa is incredibly popular for penguin sightings on the beach, and while you're at it, dive with a great white shark. In South-East Africa you can find Lake Malawi, also incredibly popular among beach lovers. 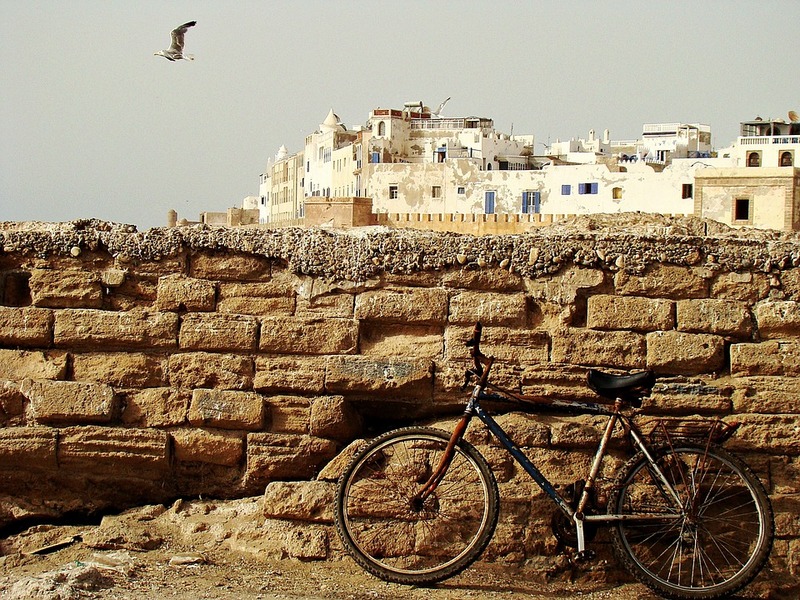 A great eco-friendly mode of transportation throughout various locations in Africa is cycling. If you're looking to immerse yourself in the culture and visit some fantastic rural areas, biking is the way to go. Go as fast or as leisurely as you'd like, whether you'd like to cross the entire continent or spend a day exploring Cape Town, you'll be able to find a tour that best fits what you're looking for. Fitness based vacations are becoming increasingly popular and a biking expedition is a great option for the active traveller! Spending your time away helping others is not only incredibly selfless, but also a very unique way to gain appreciation for a culture which is very different from your own. There are various options to volunteer for days, a week, or months all over the continent. Most do require a program fee for the experience - as unemployment is incredibly high. Not only does volunteering in these communities lead to a deeper understanding of yourself, and an appreciation of everything you have back home, but you also discover a part of the world in the most authentic way possible - learning about history, culture, and people - while making a difference. Africa has 129 UNESCO world heritage sites - 40 that are natural and 84 for that are cultural - 5 that combine both nature and culture. These places define Africa's astonishing heritage - and if you're at all interested in history, Africa is a great continent to visit. 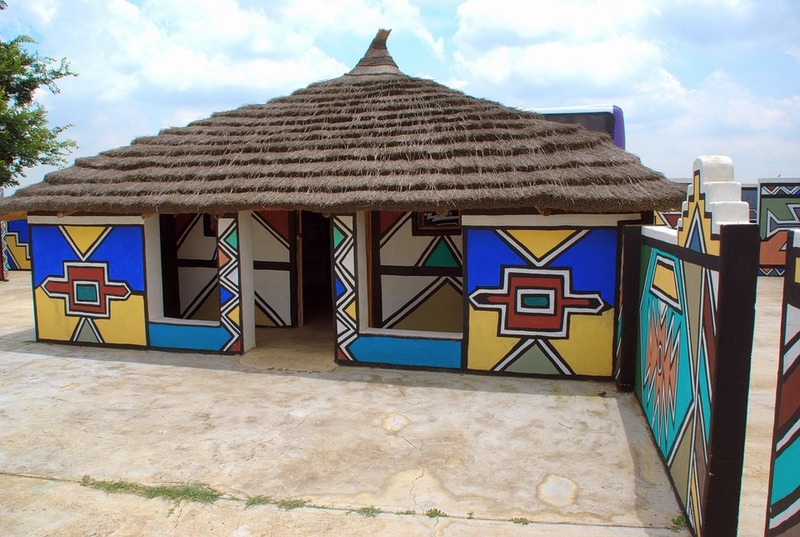 Our top picks for historical sites not to miss; Fort Jesus–Kenya, Mamuno Monument–Botswana, Larabanga Mosque–Ghana, Telouet Kasbah–Morocco, Kolmanskop–Namibia, Pemba–Mozambique, Isimila Stone Age Site–Tanzania, Robben Island–South Africa, and The Kigali Genocide Memorial in Rwanda....you’ll never run out of historical sites to visit, no matter which country you're visiting! Want to bungee jump off a bridge, swim up to the edge of the world’s largest waterfall, or white water raft down some of the wildest rapids in the world? You can do that all in Victoria Falls, the adventure capital of Africa. The Sahara desert is becoming increasingly popular for motorcycle tours and sandboarding, South Africa is famous for surfing and diving with Great White Sharks. Whatever your preferred method of adventure is, Africa has it all - and will certainly get you out of your comfort zone! Looking for a truly authentic experience? Visiting a local market or bazaar in Africa is a wonderful way to immerse yourself in the culture and cuisine of the place you’re visiting, while also supporting the local artisans and economy. Not to mention, these markets and bazaars make for absolutely stunning photos with the amazing and colourful displays! 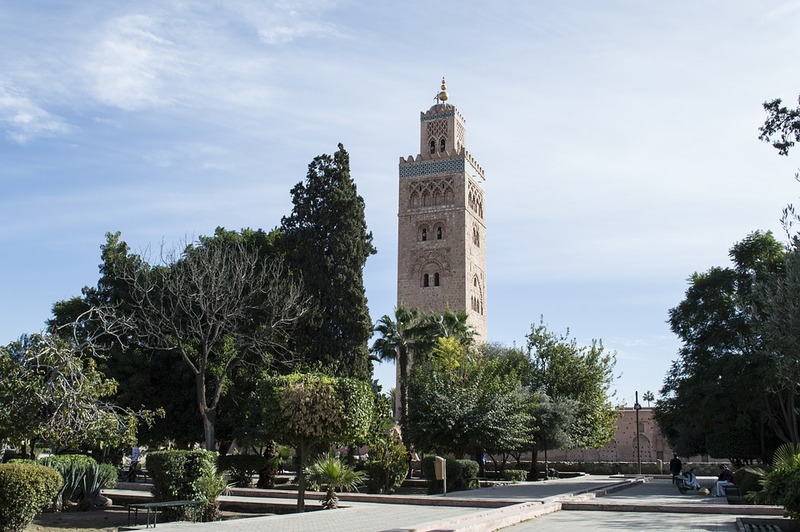 The top picks include Tunis, Fez, Addis Ababa, Kumasi, and Banjul. Looking to dine at fine restaurants, learn some new skills in the kitchen, and taste local wine? 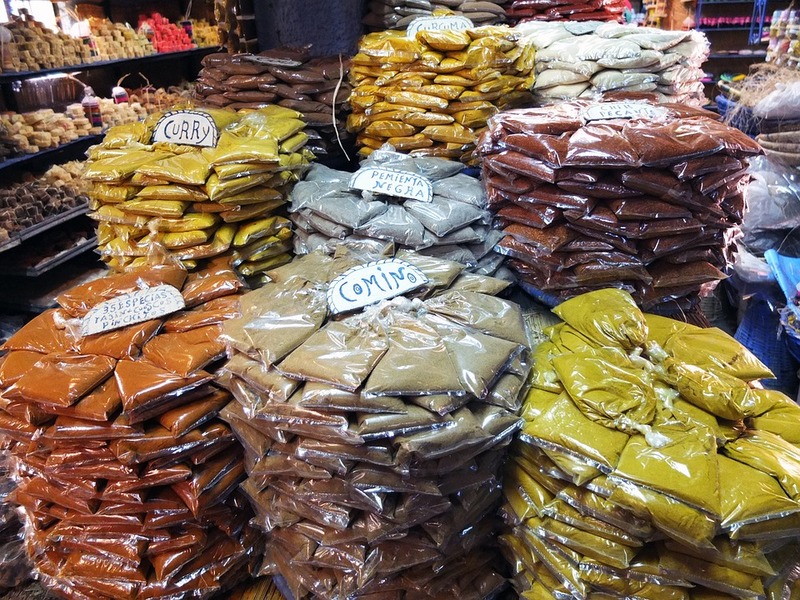 A culinary tour is a fantastic combination of both culture and history. Not only will you be doing all the cooking, but you’ll also be shopping for ingredients at local markets – true preparation! 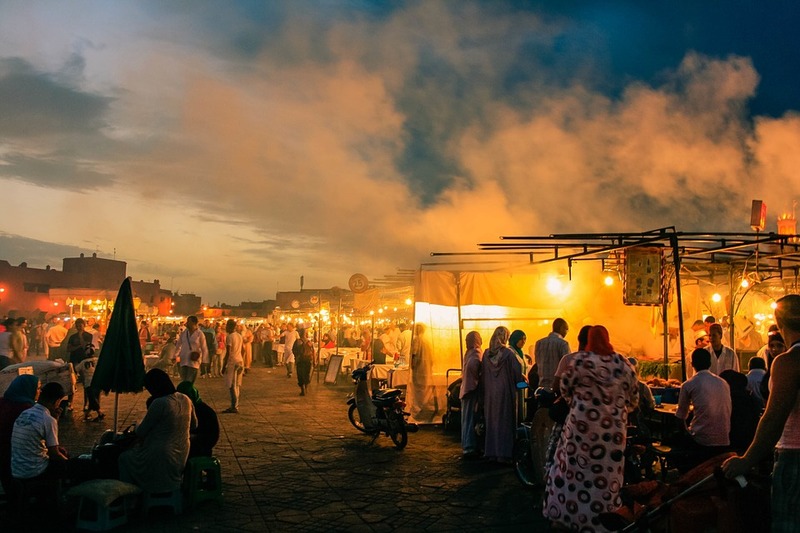 Both South Africa and Morocco offer numerous culinary tours, not to mention the fantastic ‘street’ food that can be found while out exploring. For all you ‘foodies’ out there, this would be a great experience! 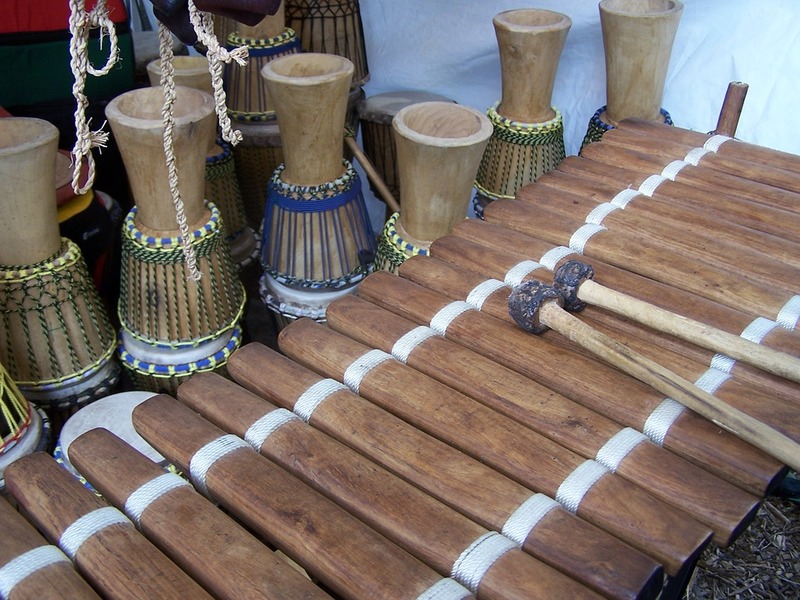 Africa has thousands of different ethnic groups, with many festivals, local harvests, sporting, film, and music events going on at any given time. Our top 5 picks; Timkat feast of epiphany in Ethiopia, Festival-au-Desert in Essakane in Mali, Cape Town International Jazz Festival, Zanzibar International Film Festival, and the Fes Festival of World Sacred Music in Morocco. Our team of Travel Specialists have explored extensively throughout Africa and are able to give you first hand knowledge and expert advice for a trip of a lifetime! For more information on visiting Africa, give us a call at 604-736-7447, or contact us via email! We will assist you every step of the way!